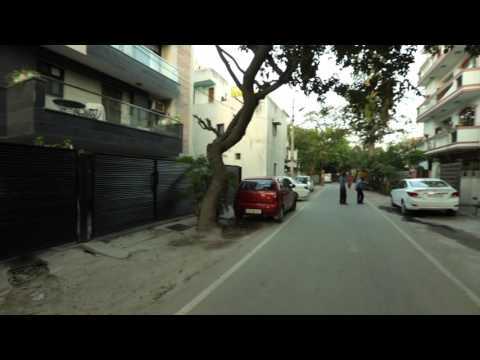 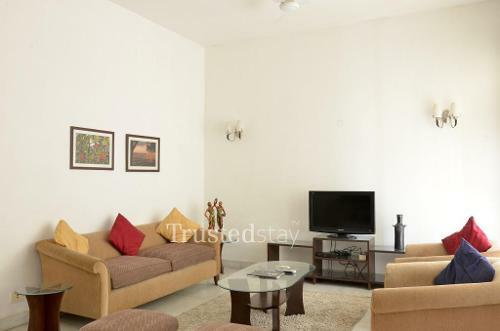 This Service apartment in Saket Delhi is located in between J Block Market & PVR Saket, about 2.5 kms from Qutib minar and about 7.1 kms from All India Institute of Medical Sciences and Safdarjung Hospital and about 14.1 kms from Indira Gandhi International Airport. 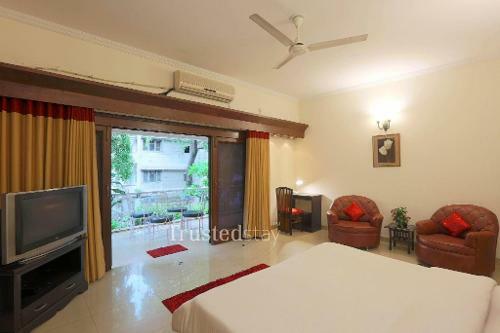 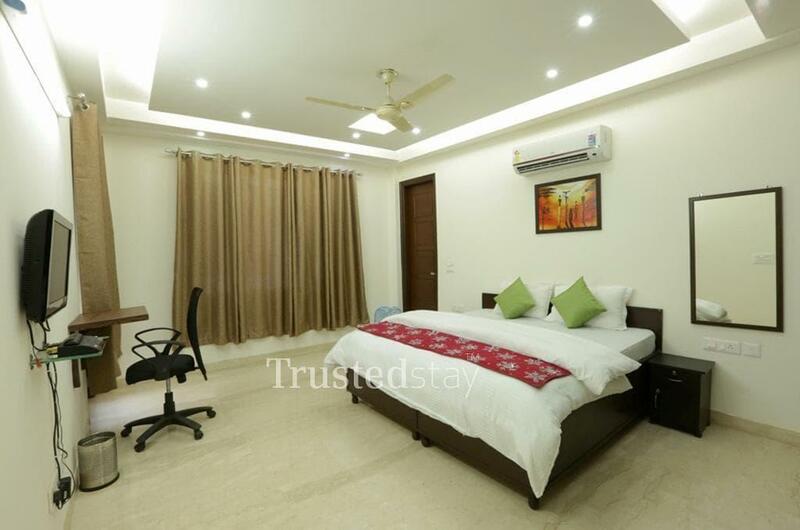 The Service apartment in Saket offers a total of 4 rooms from 1 * 4BHK on 3rd floor, all rooms are fully furnished with AC, LCD TV and attached bathroom. 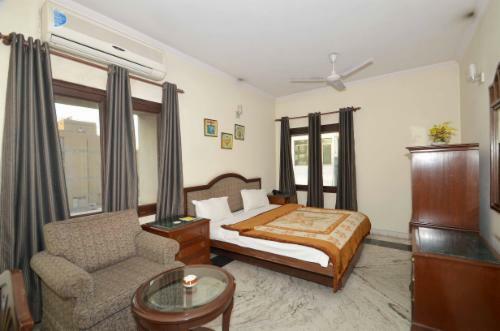 A fully functional kitchen manned by our own cook offers breakfast and prepares food as per the guest request.